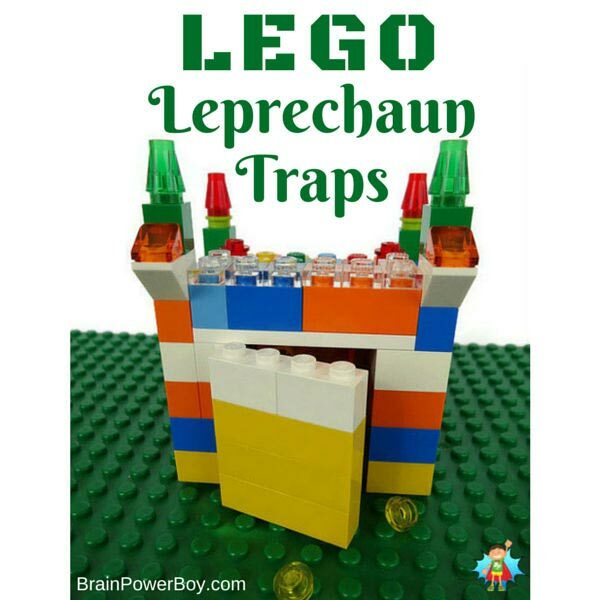 Home > Holidays > 2019 St Patrick's Day Food & Craft Ideas > 10 Crafty Ways to Trap a Leprechaun! 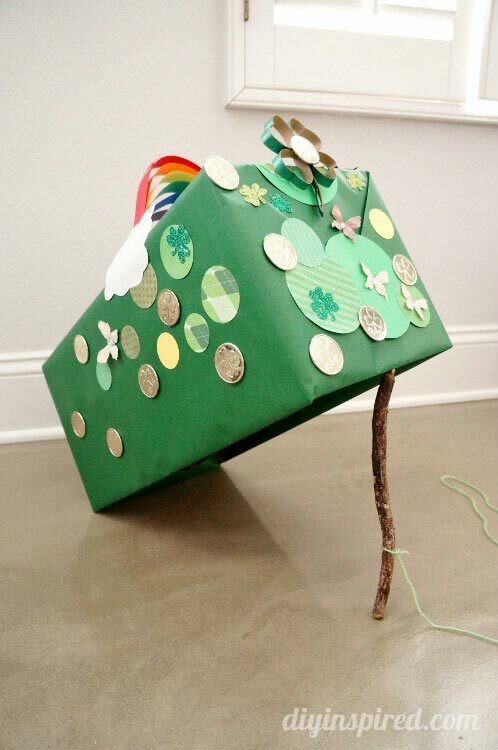 Do you have a cheeky little leprechaun who visits your home on St Patrick’s Day? 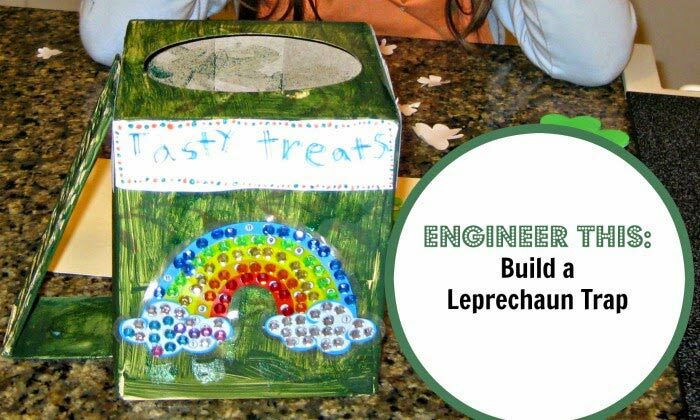 Building a leprechaun trap is a fabulous way to develop those STEM skills and experiences through play and stimulates the imagination! 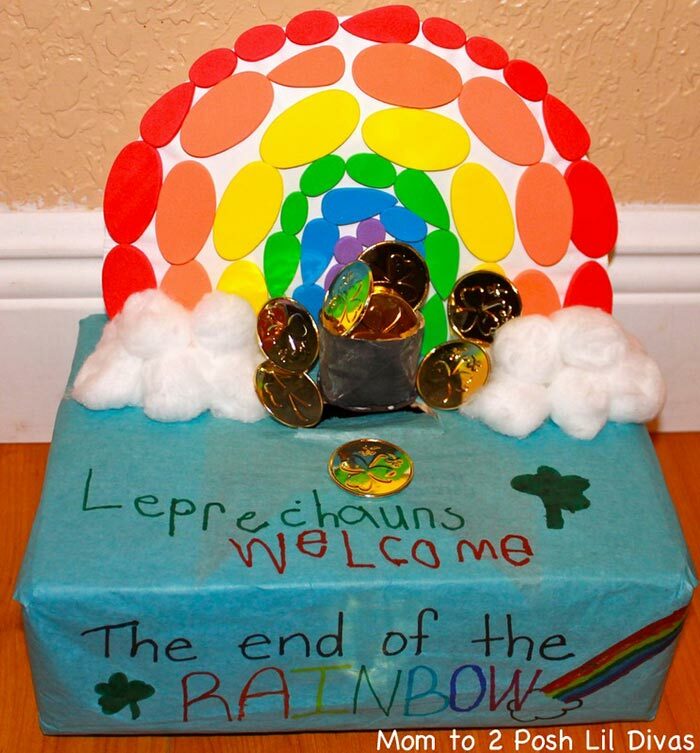 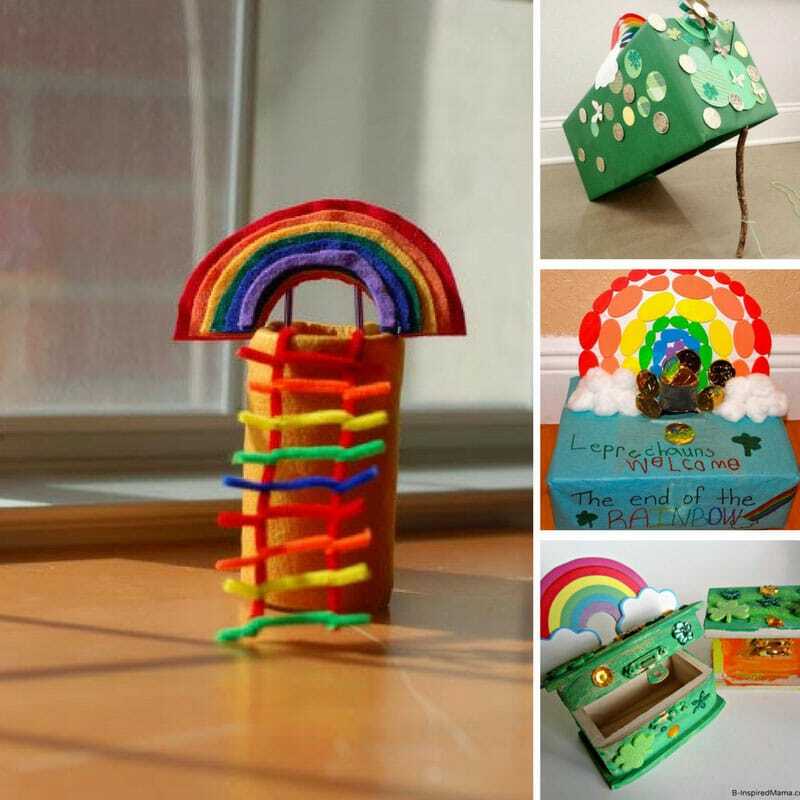 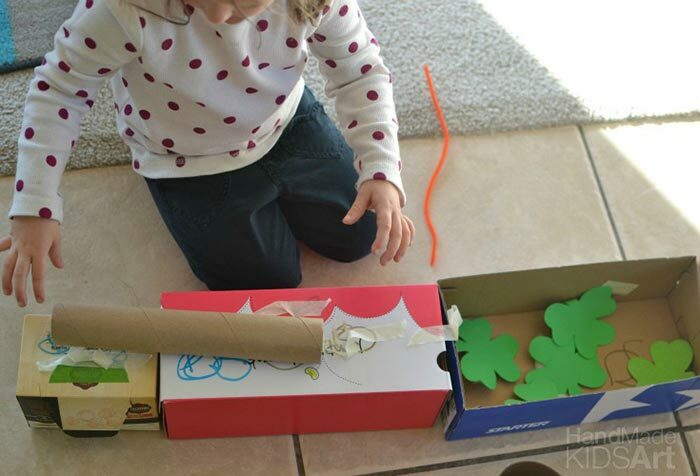 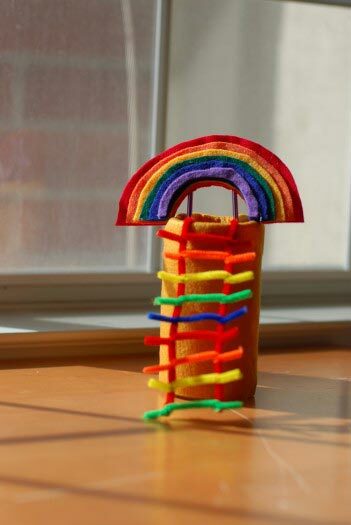 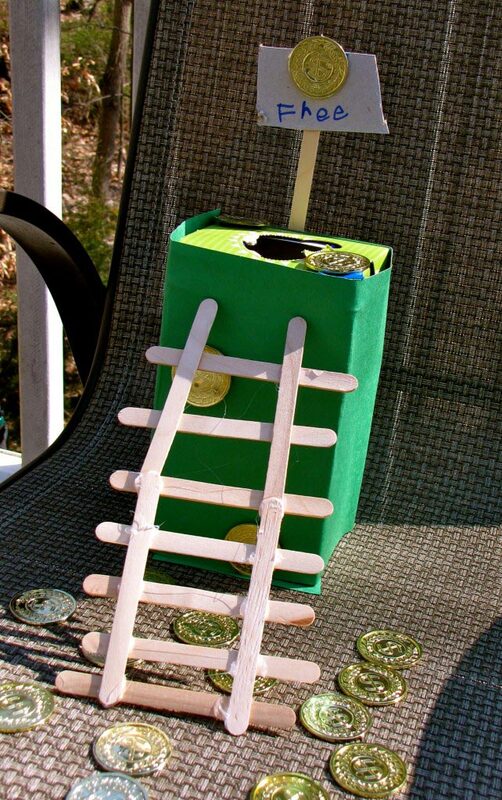 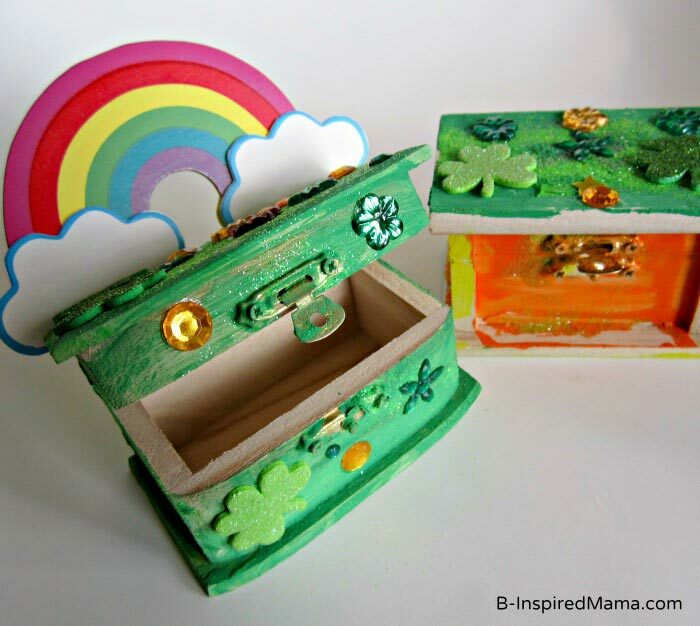 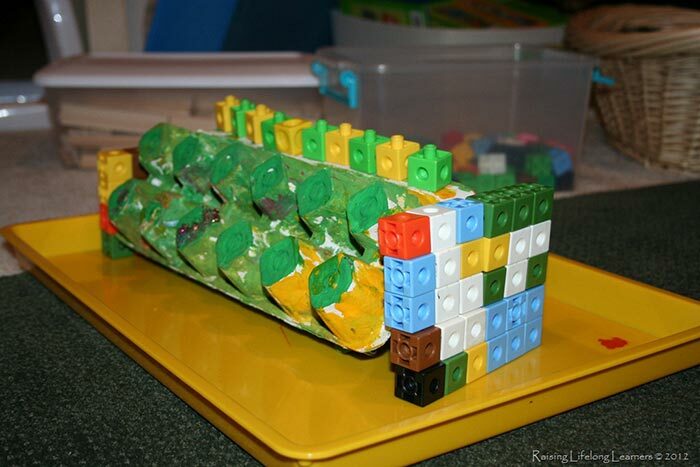 Check out these crafty ways to trap a leprechaun and then see what you can come up with! 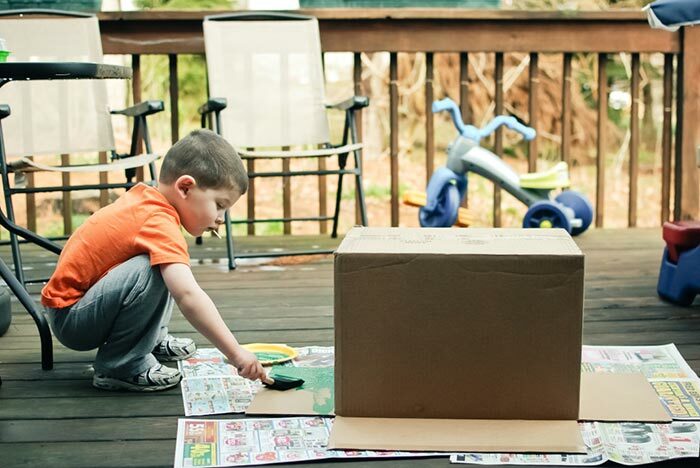 Next PostNext Food Processor Dinner Recipes – Delicious and Easy to Make!